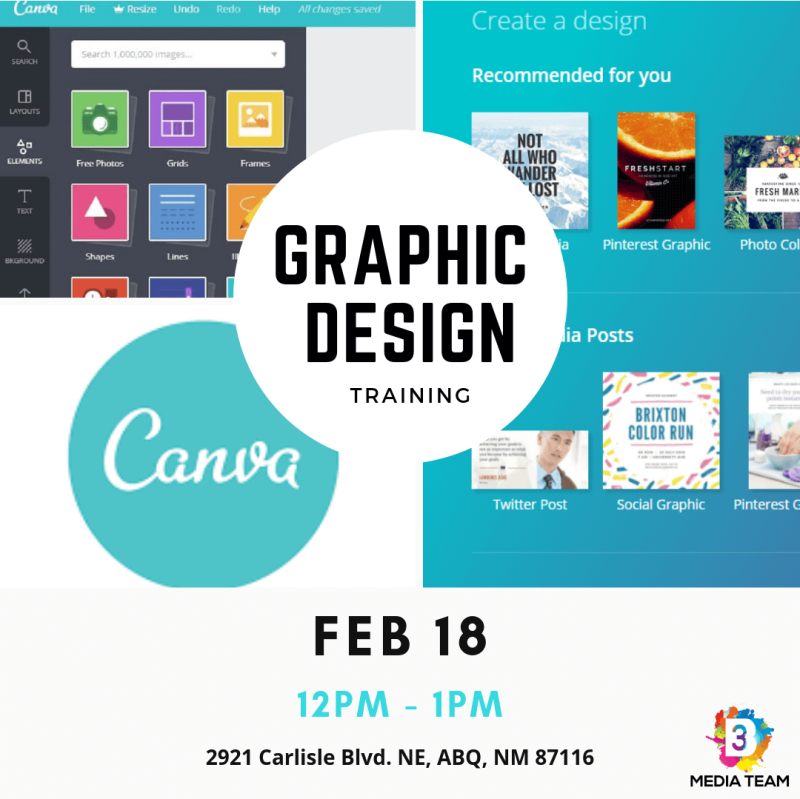 We will go over the FREE Graphic Design software Canva. Canva is a wonderful tool to create social media post, flyers, Facebook covers, Instagram Story images, Pintereste images and more! 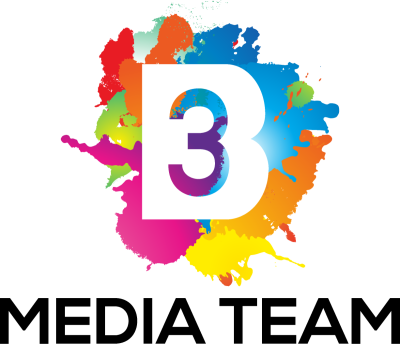 Monica will go over ways to simplify the process and make creating images fun and easy. Bring your computer so we can create some images for you to leave the class with. If you have some favorite quotes bring those too.